What happens if I receive an invoice from Sporting Schools that I think is incorrect? 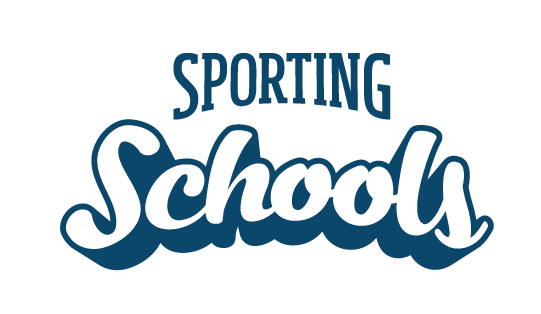 If your school has received an invoice that you believe is incorrect, contact Sporting Schools Funding on 1300 785 707 or email funding@sportingschools.gov.au, before paying the invoice. Why have I received an invoice from Sporting Schools? Can I change the details on my submitted acquittal? What happens after I submit my acquittal? Will Sporting Schools add GST to payments or invoices?